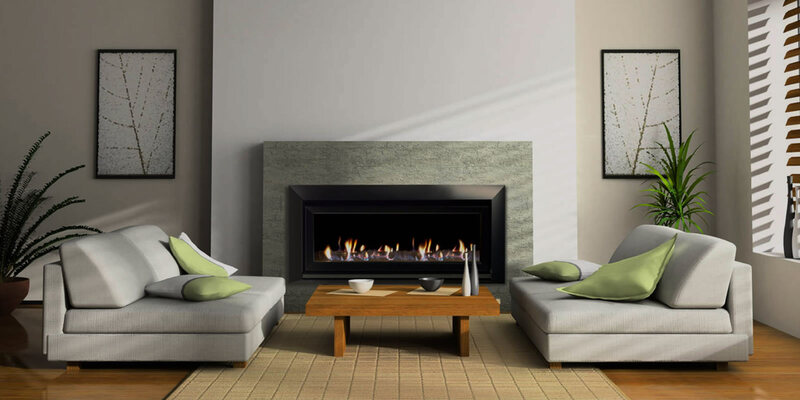 Woodpecker deliver tailor made heating, cooling and fireplace solutions along with expert assurance and quality installations. 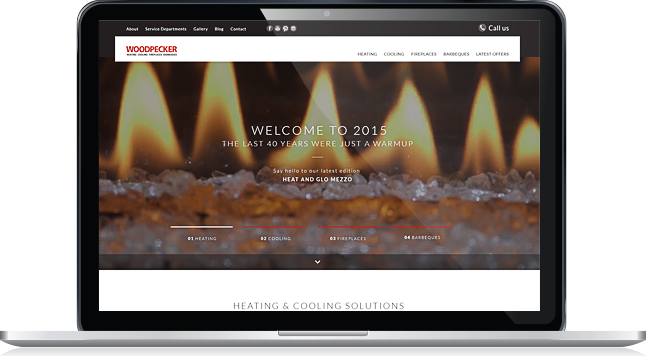 Woodpecker commissioned us to revamp their very old website: it was an outdated ‘dinosaur’ and needed to be brought up to the standards and technology of today. 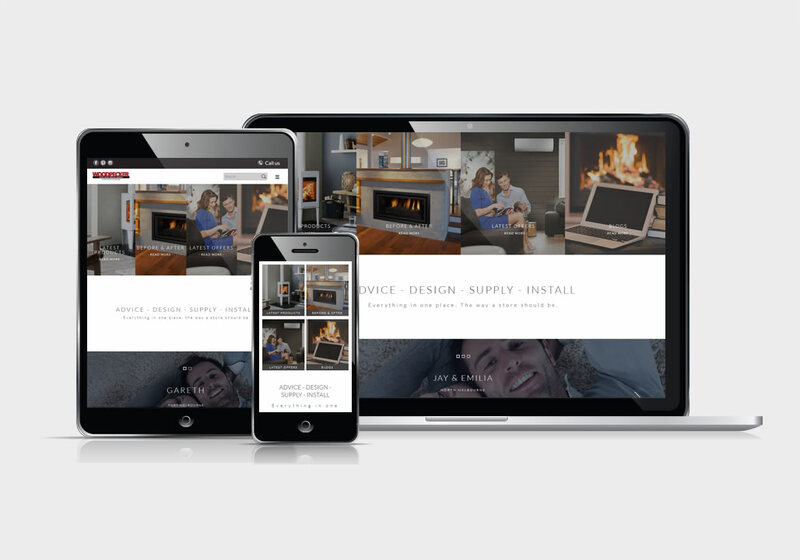 The newly designed responsive website look-and-feel really over exceeded their expectations. 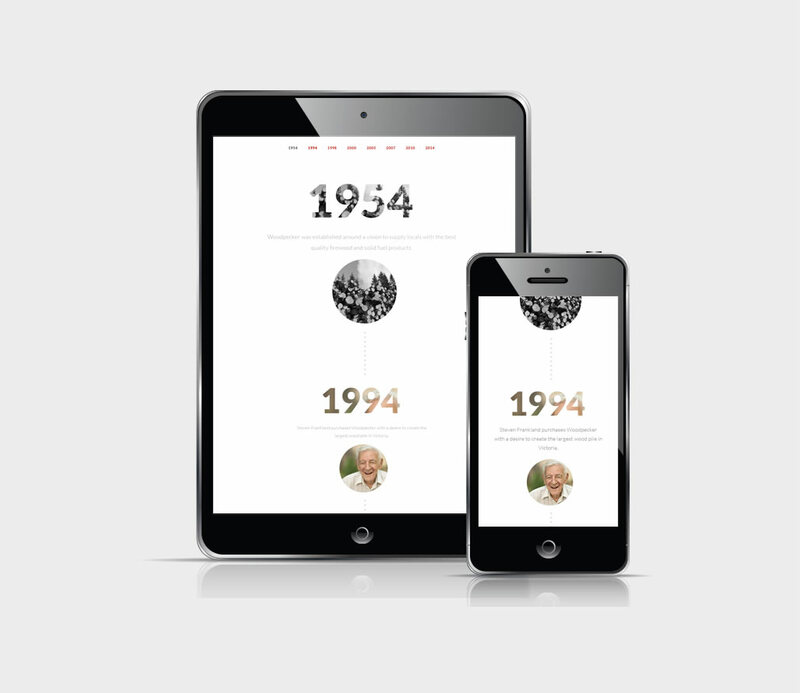 Initially we designed custom responsive UI / UX and implemented into a higly customised content management system. We have since developed an ongoing partnership and are currently designing and producing their print marketing collateral, email direct marketing, and ongoing website management. Intuitive user interface with many interactive elements which keep the user engaged. 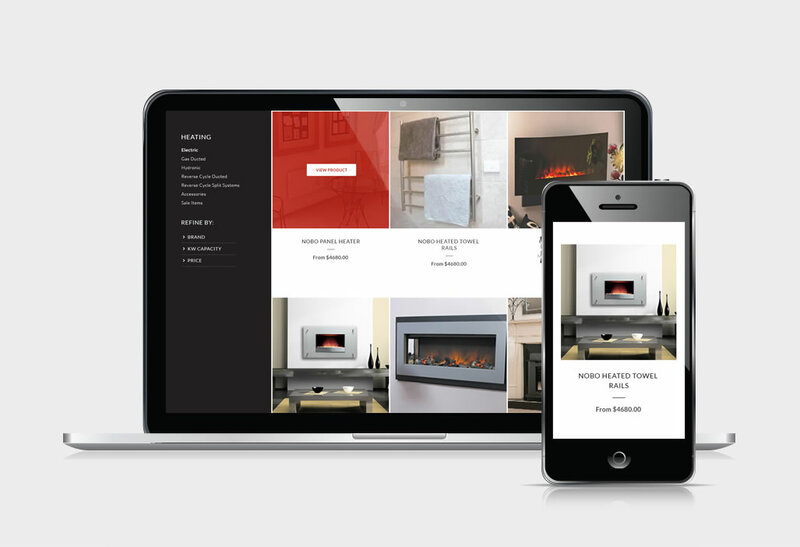 Online product catalogue setup with an advanced refine filter to give users the ability to find a product quickly.